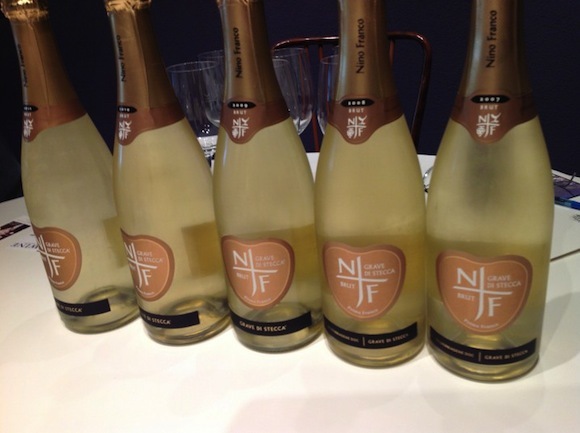 Yet, according to producer, Primo Franco – of Nino Franco – this is exactly what his Grave di Stecca Brut 2009 is. Why? Because it is made from the Glera grape within the designated region for Prosecco. 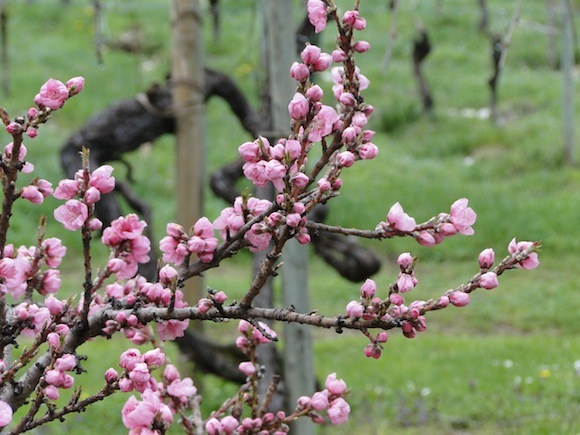 No matter that Primo took the Grave di Stecca vineyard out of the appellation system in 2009, so that the eponymous sparkling wine carries no DOCG status, even though the grapes are grown slap bang in the zone. It’s not unheard of for producers to do this and still have their wines sought after. Look at Super Tuscans like Sassicaia or Tignanello. Lack of status hasn’t exactly done them any harm. Primo’s aim with Grave di Stecca is a “pure expression of terroir”; to make it in a way he believes best brings out the vineyard’s climate and soil. And that means doing things differently. Firstly, the base wine stays on its lees (spent yeast) for about half a year. It is stirred regularly (batonnage), which gives it the weight and texture – and without additional sulphites, presumably which leads to those light oxidative aromas. Then, after going into a pressurised tank to get its bubbles – which is the usual method for Prosecco – it is held back from release after bottling for two years. This is not usual for Prosecco, which is generally made to drink when it is young and perky. Grave di Stecca is also at the low end of the residual sugar (RS) scale – the stuff that doesn’t ferment into alcohol. In this case, seven grams per litre. Most of the Prosecco we enjoy in the UK has an RS level in the early teens. So, given that Prosecco now has brand recognition as being light, blossomy and fun, is there any benefit in trying to associate Grave di Stecca with its more seemingly more frivolous sibling? On the one hand, yes. 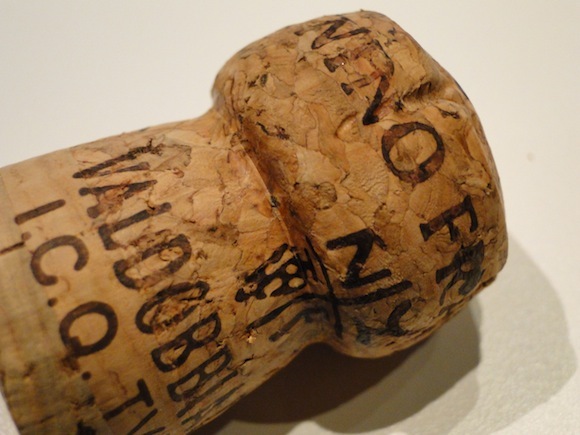 Today, Prosecco has positive brand recognition like no other Italian sparkling wine. And let’s face it, Champagne comes in different blends and levels of sweetness, and no one bats an eyelid. But Prosecco is still relatively new on British shores. It doesn’t have the connotations of luxury that Champagne has – it is perceived by many as a value substitute. I would ague that Grave di Stecca doesn’t need the association. Only 18,000 bottles are produced in any year (and only 10,000 in the challenging 2012 vintage) and, at around £25 on a shop shelf, this is a pure hand sell. The moment you mention Prosecco is the moment the customer’s mind starts questioning the cost, and has expectations of how it should taste. Prosecco production is now more than 200m bottles a year (up from 5m in the 1970s) – and the region has ambitions to reach one billion bottles a year by 2035 . Already, the area allowed to produce Prosecco has been enlarged to the Slovenian border around 60 miles further east than the original zone. As volume has gone up, prices have come down. Consumers have developed a taste for Prosecco but they don’t expect to pay a lot for it. Or a friend who, seeing my tweets following a lunch with Primo, remarked on the cost of Nino Franco Prosecco. And there’s the rub. With so many sub-£10 Prosecco on sale, it’s hard to criticise consumers for thinking this fizz should be anything other than good value, easy-drinking, fruity bubbles. But I believe that – with a few exceptions – it is worth spending a little bit more on Prosecco if you want something more than light, fruity, forgettable froth. Wines made from grapes grown on older vines perched on the steep slopes in the best vineyards, where hand-picking is often the only option. 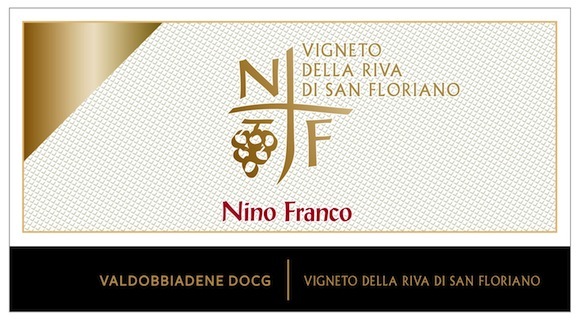 Ruggeri, Bisol, Adami and Sorelle Bronca are among the producers I know and rate. And, now, Nino Franco. The star of my lunch with Primo was not the Grave di Stecca, classy though it was. It was the Vigneto della Riva di San Floriano Brut (RRP c. £18), a pure cloud of crisp white nectarines and peach blossom, with a refreshing zinc lift on the finish. Only just, in my opinion. With an enlarged area, watch out for more bulk Prosecco and commodotisation.